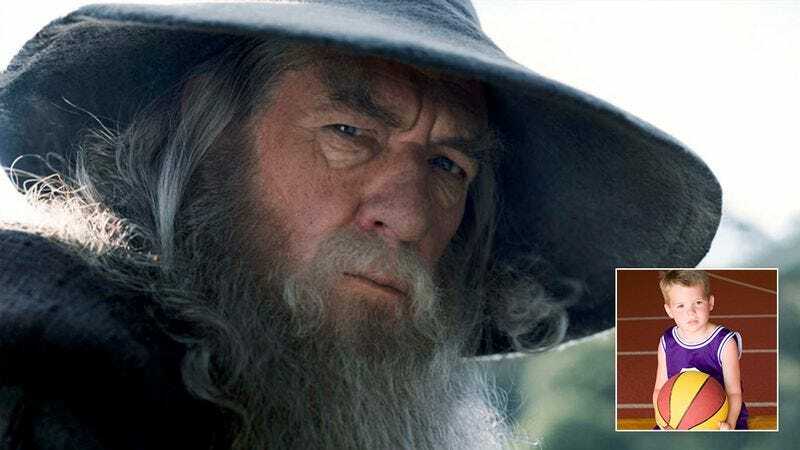 Can You Convince Gandalf To Start Paying Child Support For His Son Who Lives In Florida? Gandalf The Grey is a powerful wizard of many great feats, but he has not yet risen to the responsibilities of fatherhood as legally specified by the state of Florida. He’s known as a powerful and righteous sorcerer in lands afar. However, in the Miami-Dade area, Gandalf is simply viewed as a deadbeat dad who refuses to even pay child support for his son. Can you convince him to start paying up?